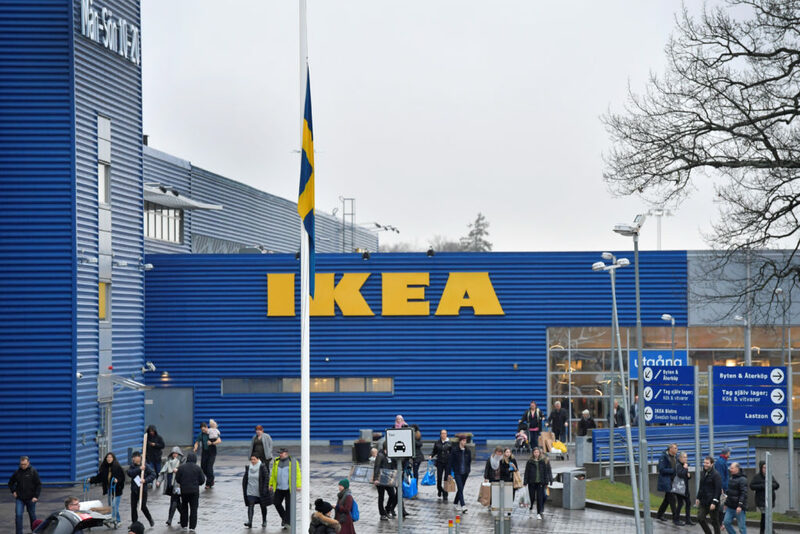 Billionaire IKEA founder Ingvar Kamprad, who built a global business selling inexpensive furniture, died on Saturday at his home in Småland, Sweden at the age of 91, according to a statement released on the company’s website. That example would help him to grow the company into the largest furniture retailer in the world, but his reputation would suffer after revelations that he once supported fascist causes. Kamprad was born in March 30, 1926, and at an early age began his entrepreneurial path selling matchboxes, pencils and Christmas decorations. At the age of 17, Kamprad launched IKEA, initially selling items like fountain pens and encyclopedias by mail before adding furniture to the sales lineup around 1950, a move that began his company’s growth into a massive retailer. IKEA, a name formed from Karmprad’s initials and the Swedish village where he was raised, used a novel flat-pack design to build a robust mail-order business. The design, invented by an IKEA employee in 1956, made the business’s home-assembled items easier to ship. But in 1958, Karmprad opened his first store. The company now has hundreds of stores in dozens of countries, which have brought Kamprad a fortune. He died as one of the richest people in the world, worth more than $57 billion, according to Bloomberg’s Billionaires Index. Notwithstanding his riches, Karmprad developed a reputation for frugality. He was known for avoiding first-class seats on flights and driving an older Volvo, and he attempted to pass on this behavior to his company by constructing new stores on cheaper land often found outside urban environments, creating furniture with simple veneers that could be assembled at home. He moved to Switzerland from Sweden in the 1970s, where he would avoid high Swedish taxes until he returned in 2011. By 1988, Kamprad left his role as the company’s CEO, but continued to use his influence as an adviser to IKEA’s holding company, “sharing his knowledge and energy with the IKEA co-workers,” according to the company’s website. He passed on some of those responsibilities to his children, and in 2013 he left his position as the chairman of the Inter IKEA Group. Despite his successes, Karmprad’s life was not without its controversies. In the mid-1990s a Swedish newspaper discovered that beginning in 1942, Kamprad had been affiliated with a fascist movement, a decision he would later come to “bitterly regret” and one that he said was influenced by his German-born grandmother’s support for Nazis. “Can one ever get forgiveness for such stupidity?” he later asked of his decision. IKEA is now owned by a foundation Kamprad created with a statute that requires profits to be reinvested in the company or given to philanthropic causes, according to the Associated Press. Jesper Brodin, the current CEO of the IKEA Group, said it is that kind of vision that will help IKEA continue to succeed. “His legacy will be admired for many years to come and his vision – to create a better everyday life for the many people – will continue to guide and inspire us,” Brodin said. 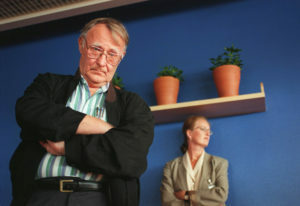 Kamprad is survived by his daughter and three sons.